Isomalt, inulin, natural mixed berry flavor, citric acid, EnergySmart (fruit juice and dextrin), silica, magnesium stearate, stevia. Contains: milk proteins. 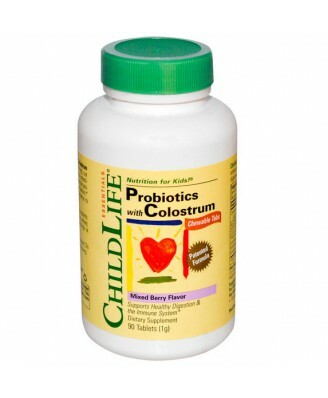 For children 2 - 4 yrs: 2- 3 tablets daily. 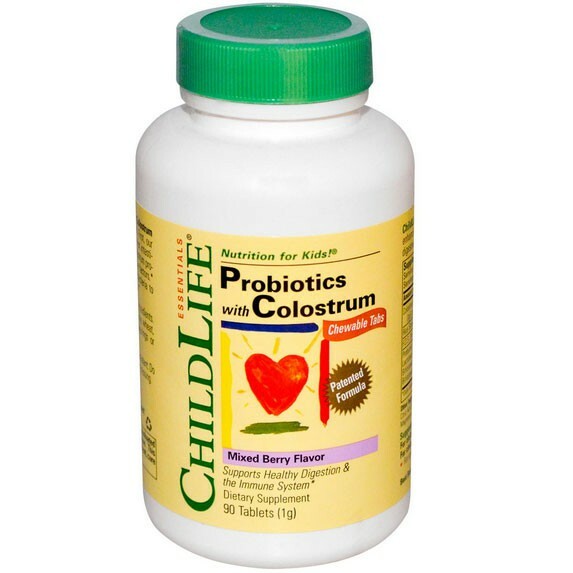 For children 5 - 12 yrs: 4 tablets daily. For optimum storage, refrigerate after opening. Isomalt, inulin, natural mixed berry flavor, citric acid, EnergySmart (fruit juice and dextrin), silica, magnesium stearate, stevia. Contains: milk proteins. 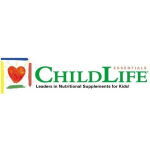 ChildLife uses only the highest quality ingredients. Gluten free, alcohol free. Contains no egg, soy, wheat, yeast, or corn. No artificial colorings, flavorings or sweeteners.